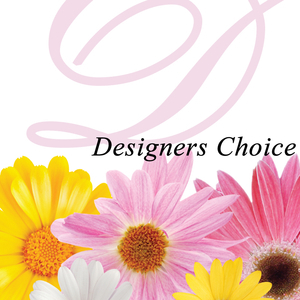 We specialise in designer, wedding and corporate floristry. 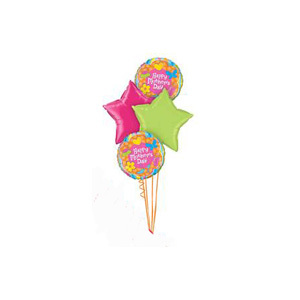 Other services we provide are soft toys, chocolates, helium balloons, floristry sundries, ceramics and glassware. 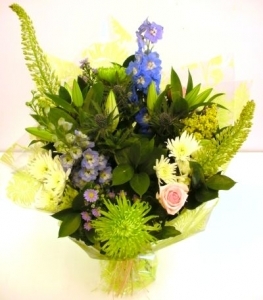 ordered via email, got a beautiful bouquet of flowers and delivered in time for the person they where for. I appreciated the notice of delayed delivery followed by confirmation that it had occurred. I have received a photo of the bouquet and although it is not quite as advertised (included orange when advertised as yellow and cream), it is still lovely and appropriate for the occasion. I will definitely use your services again. Excellent service with extremely helpful and friendly staff will definitely use again and highly recommend to friends. 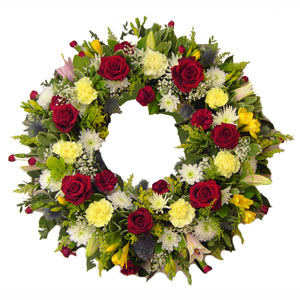 Clucas Florists were brilliant. Easy to use their website and they got in touch with me to make sure I was happy with everything. Fabulous service. Would definitely use again. My daughter was delighted with her summer bouquet its full of beautiful fresh flowers i would definitely recommend this business. Always a beautiful bouquet of high standard. Fabulous service. Would definitely recommend &amp; use again without hesitation! 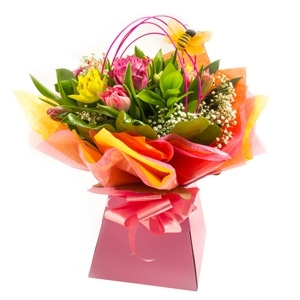 Delivered when asked for and beautiful as well, what more could you ask for! If this error occurred because of Clucas I expect a full apology for the disgusting service. 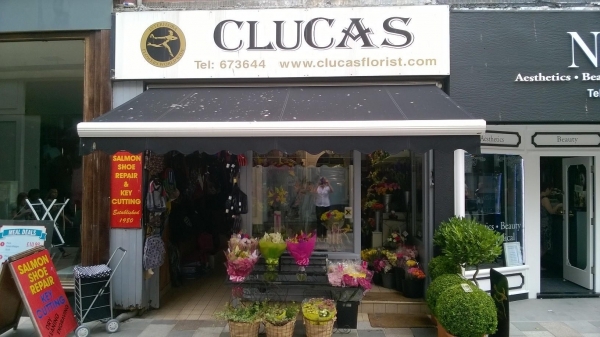 If it was your error and maybe you did not use Clucas as the end supplier, then you can rest assured I will tell all my fiends and relatives on that Island and never use Direct2florist again. Disappointed- in the picture looked like a beautiful bunch of flowers reality was a few sparse stems. A very easy transaction done from America to the Isle of Man. Flowers were beautiful. Very fresh and colourful. Staff were very quick to contact me with any issues. Highly recommended. 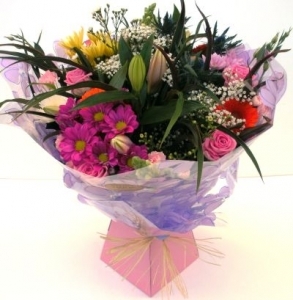 An earlier delivery would have been better having requested this but the bouquet was lovely. 100% Only one thing in this world has treated me better, Christ Himself. 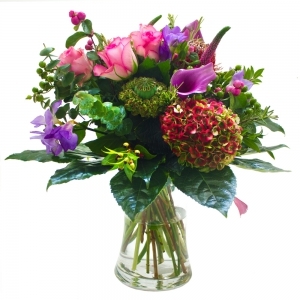 Very good and they emailed me when one of the flowers in the bouquet wasnt available to suggest an alternative. 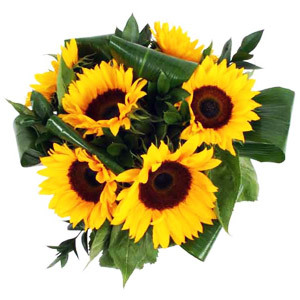 Have used this florist a couple of times, and the service is always friendly and excellent. If they can't match the online photo for any reason they do phone and give other options and it's nice to get an email upon delivery. Thoroughly recommended. A Clucas was excellent throughout the process. Even re-directed the delivery to a different location upon learning that recipient moved. Thanks for the extra initiative. Flowers were delivered as requested and apparently were lovely. Perfect result! Thanks for your prompt excellent service. Fresh flowers which have lasted well on previous purchases. Always pleased with the lovely arrangements!!! Excellent service delivered within the hour. Very Happy with service. One suggestion, if possible it would be better if you could select a more specific time to deliver ie am or pm are large windows. After 3 or after 5 , before 9am etc as options would be more useful. Overall a very good service. Great service and on time delivery! Flowers were the way I want it! Flowers were beautiful and the colours were lovely. 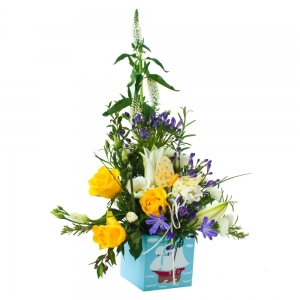 Beautiful arrangement, delivered super fast. Perfect, thank you. The lady I spoke too was very helpful and assisted me superbly! She even called me back to clarify a small point on my order. 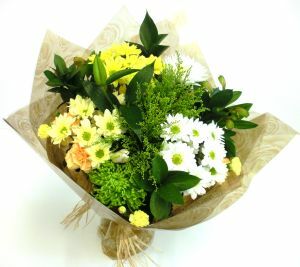 dispite incorrect advise regarding the address, flowers were delivered very quickly and I was updated every step of the way. really easy to order and same day delivery after 12:00 which other places can't facilitate. Beautiful flowers too. Thoroughly recommended, first class service Thank you!! Flowers were lovely and delivered on time. Can't ask for more than that! Very happy with the flowers, as was my other half! Prompt replies to e-mails, very good service. Ordering process very good, receptionist who took the order very helpful, the item delivered was well received only downside was your delivery charge. I found both the ladies in the florists extremely helpful. They are so nice and cannot do enough for you. The bouquets they produce are beautiful and I would recommend this florists to everybody. 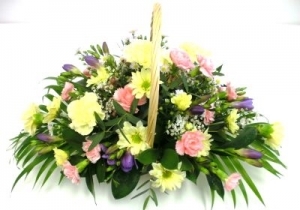 This is the second flower arrangement sent in 2 weeks and I have sent flowers from this florist before. Both arrived promptly when asked, and the recipients say they are delighted. Beautiful flowers as always. Will continue to use A Clucas again when I need to. First class for service and reliability. Many thanks. 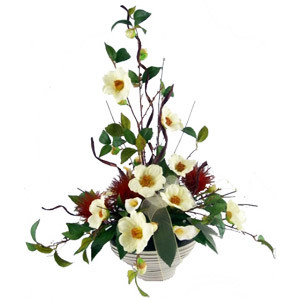 I have used this florist before and will do again. Everything is always as promised. 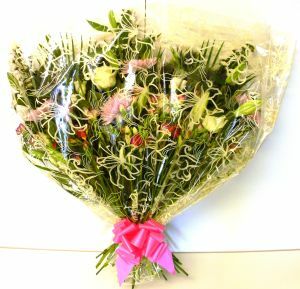 Beautiful flowers and always delivered on the day requested. MANY THANKS. Top rate florist. Beautiful flowers. Delivered as promised. Will definitely use them again. 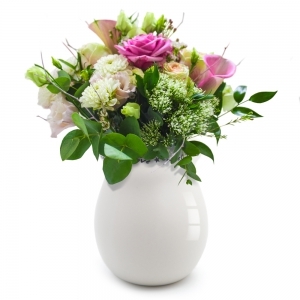 Stylish arrangements made using best quality flowers.